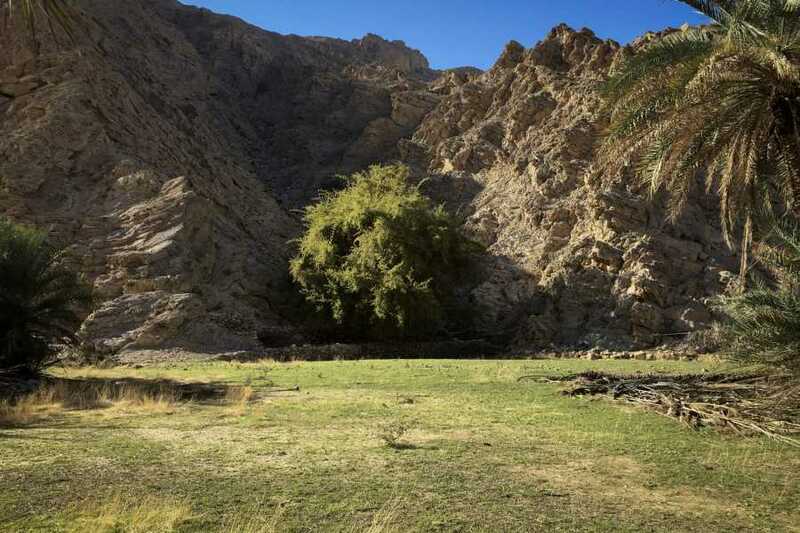 This hidden Oasis is named after the PARTRIDGE birds that inhabit this part of Jabal Jais in the emirates of Ras Al Khaimah. Over looking giant overhang cliffs this mountain climb offers a playground for the adventurous one seeking an unconventional trail through the wadi up the mountain leading to the hidden Partridge dry oasis. 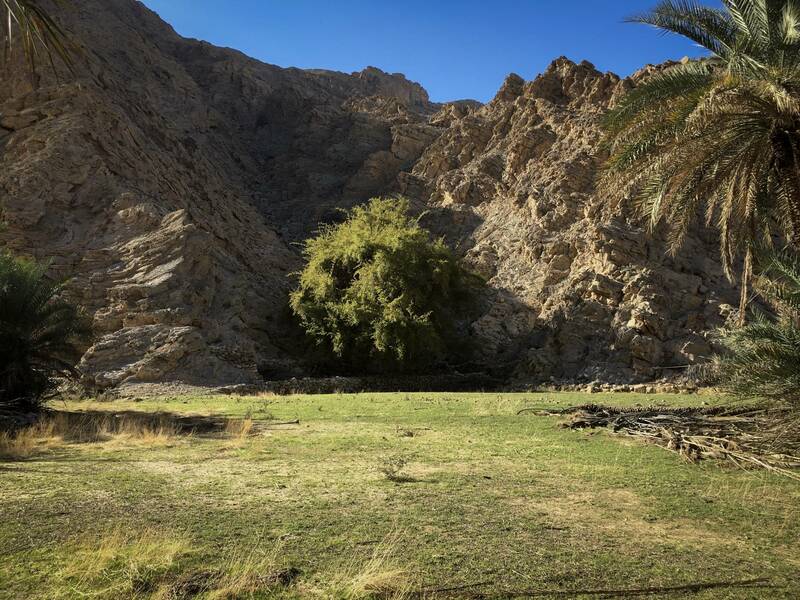 You will start with a steep climb up the wadi towards an old settlements, passing through exciting rock formation and lots of boulder hopping. *This is similar to Wadi of the Giants and equally exciting! • Distance to cover 8km round trip. Strictly no smoking on hikes and no energy drinks before or during the hike.